Thank you Wendy Whited Sensei! Nashville Aikikai was honored to have Wendy Whited Sensei come to Nashville, TN and provide instruction at their annual fall seminar. 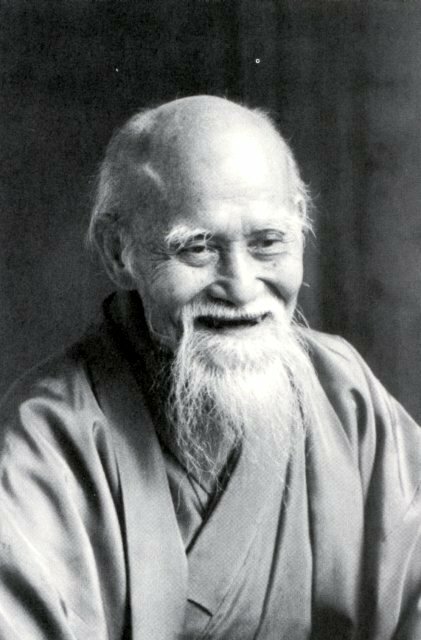 We had three great days of keiko and had between 40 and 50 aikidoka from across the country and overseas on the mat each session. 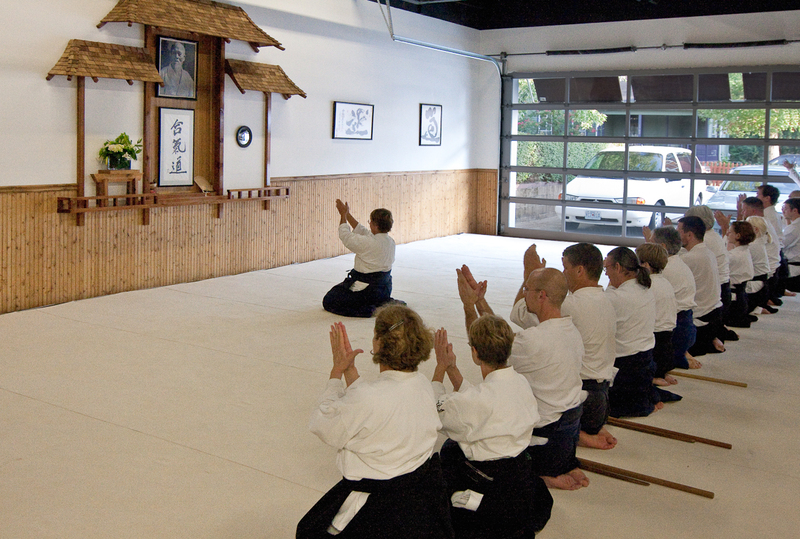 After Saturday afternoon keiko, two of Nashville Aikikai’s students, Marta Crispen and Mark Clark, tested for shodan. Congratulations to both Marta and Mark for their hard work and passing their tests. Thank you Wendy Whited Sensei for coming to Nashville, TN and spending time with us. 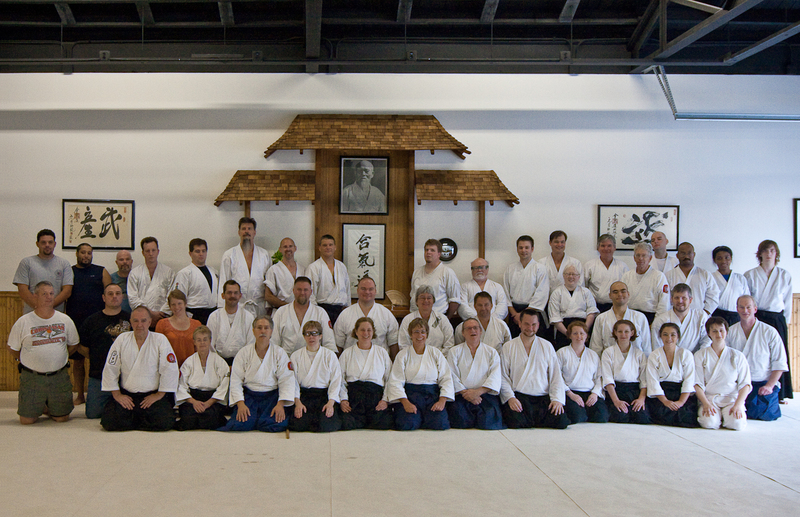 Thank you to all of the Nashville Aikikai group for making our visitors feel at home and helping put on a wonderful seminar. Keep up the good training!